Responding to student interest and a growing industry demand for workers with such skills, Rochester Institute of Technology is launching the nation’s first interdisciplinary minor in free and open source software and free culture. Starting in Fall 2014, RIT’s School of Interactive Games and Media will offer the minor in free and open source software (FOSS) and free culture for students who want to develop a deep understanding of the processes, practices, technologies, and financial, legal and societal impacts of the FOSS and free culture movements. While propriety software—such as Microsoft Office—is developed, controlled and restricted by organizations, free open source software—such as Libre Office—gives users the right and ability to freely use, modify and share the software itself. The free culture movement, exemplified by Creative Commons, allows for the same type of flexible use rights for creative works, such as music or graphics. When companies want to take advantage of the opportunities to modify and/or redistribute FOSS software, which is often more reliable, secure and less expensive, they turn to experts in FOSS culture, process and licenses. Jacobs designed RIT’s first FOSS course around student-created games for the One Laptop per Child program in 2008. 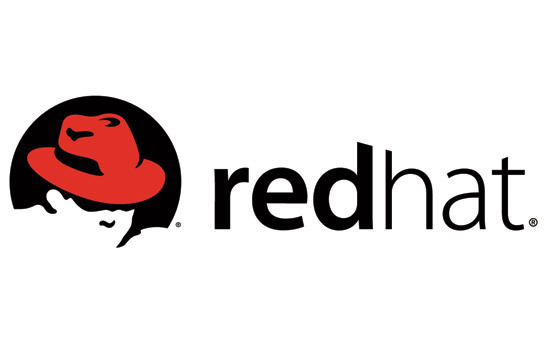 As their software ran on the laptops, Red Hat Inc., a leading provider of open source software solutions, donated 25 XO laptops for student use in the class. 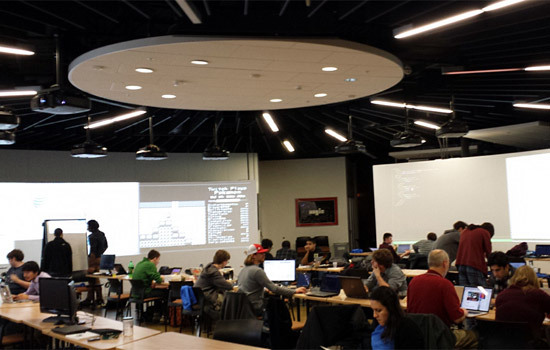 Red Hat has continued to collaborate with FOSS programs at RIT, including sponsoring the humanitarian program in Jacobs’ FOSSBox Lab. “RIT has long been a strong proponent of open source, not just in technology but also in the free sharing of ideas and knowledge, both of which are key factors in Red Hat’s involvement with RIT,” said Tom Callaway, in charge of University Outreach at Red Hat. “RIT’s FOSS minor, driven by Professor Jacobs, helps address the role that free and open source software plays in today’s world. Nearly every form of technology innovation, from gaming consoles to cloud computing, relies on open source code as a fundamental building block. Open source is helping define the way forward for digital society at large,” Callaway said. RIT’s 15-credit-hour minor, open to undergraduates across the university, includes three core courses from the B. Thomas Golisano College of Computing and Information Sciences and the College of Liberal Arts. Students also select two elective courses that can be chosen from a list of computing and liberal arts courses. Electives from additional disciplines will likely be added over time. All students will take a course in which they develop and contribute to an existing humanitarian FOSS project. They will also take a course on theories of free and open source culture and another on the business and legal aspects of open source. Other electives can be selected based on the expertise of the student. For more information about the FOSS minor, go to magic.rit.edu/foss/minor.html.